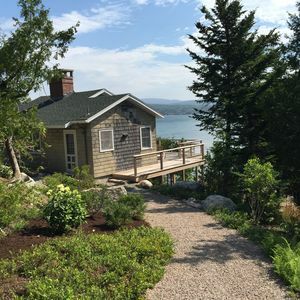 "Ledge End Guest Cottage" gets you closer to the sea without being on a boat. 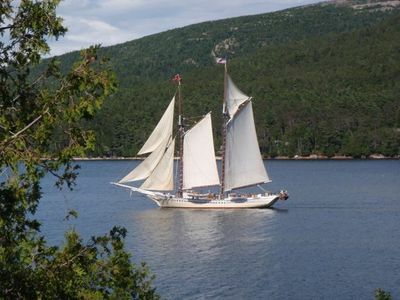 Overlooking Somes Sound with views of Greening Island, Northeast Harbor and many of sailing vessels. 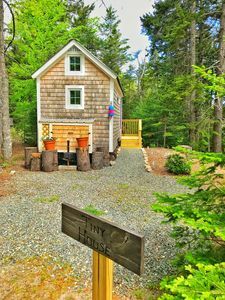 Perfect for a couple or a small family for your amazing vacation with privacy and the serenity that "Ledge End Guest Cottage" offers. 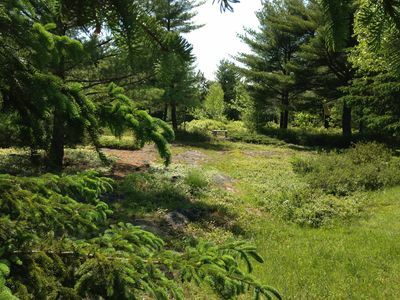 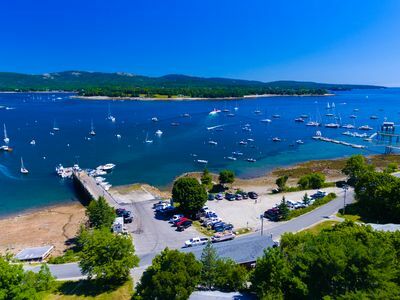 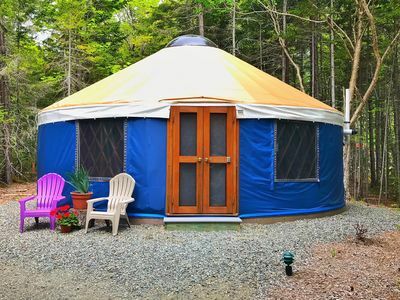 Close to the village of Southwest Harbor and all that it offers for a fun day in town. 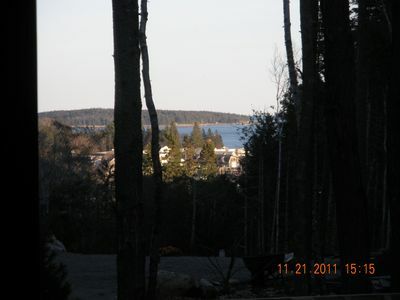 The cottage also has a dock and moorings please come see for yourself. 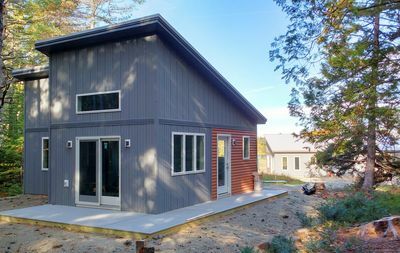 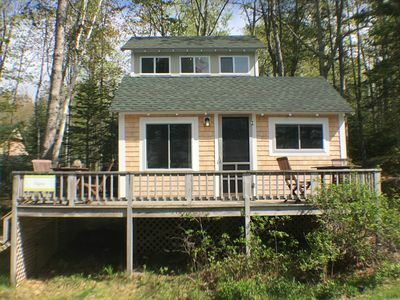 Cottage not available in August and the first two weeks of September. 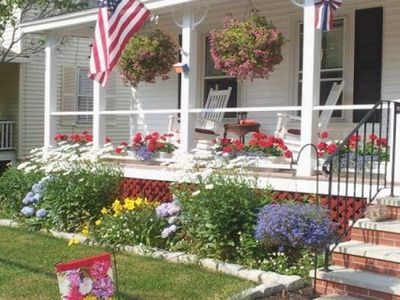 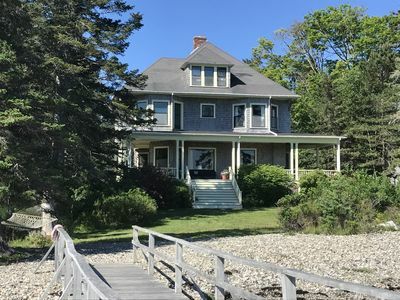 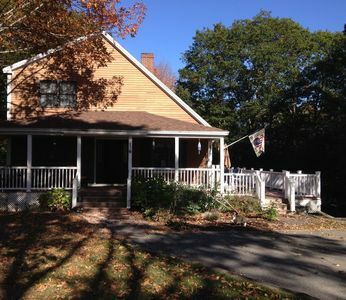 Charming 3 Bedroom Home, Centrally Located In The Heart Of Acadia National Park.